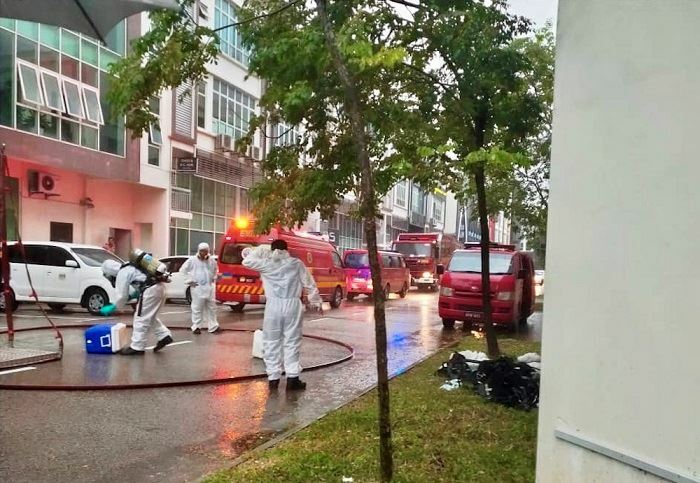 There has been another chemical spill, this time at the Johor Department of Environment's lab. A man fainted after inhaling toxic fumes from a leaky barrel. The authorities say the leaked chemicals is sulphuric acid, which is extremely corrosive and can cause serious burns. The whole building was briefly locked down, but everything's back to normal now. 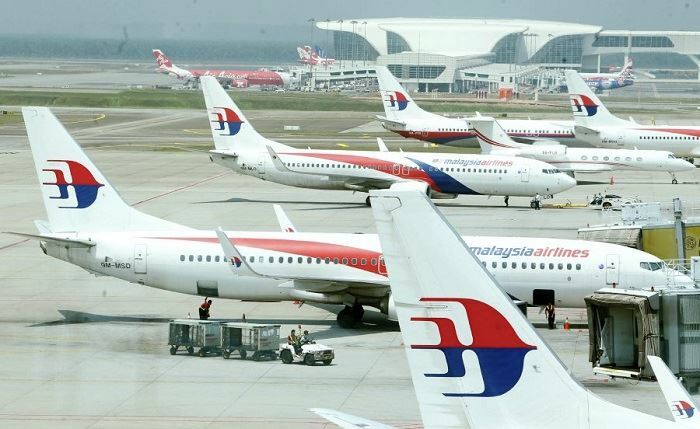 Economics Affairs Minister Datuk Seri Mohamed Azmin Ali says it's unlikely the government will bail out troubled Malaysia Airlines. "As mentioned by the Prime Minister, we've spent huge amounts of money over the past five years, currently we don't have the capacity to do so." 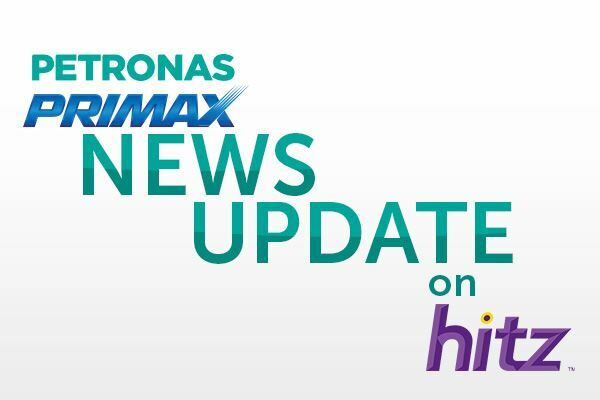 The Prime Minister earlier said the government will conduct a study to decide on whether MAS will be shut down, sold off or refinanced. 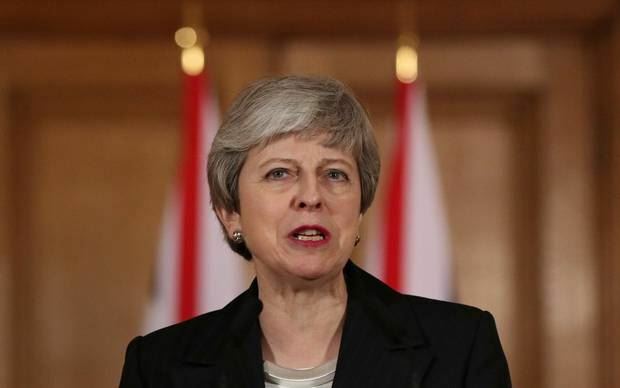 The EU has granted the UK an extension on Brexit, as British MPs have yet to agree to an exit plan. If MPs approve a withdrawal deal negotiated with the EU next week, Brexit will be extended until the end of May. If not, the country will only get a two-week delay until April 12th. New Zealand will observe the Muslim call to prayer today, to mark a week since the Christchurch terror attack. 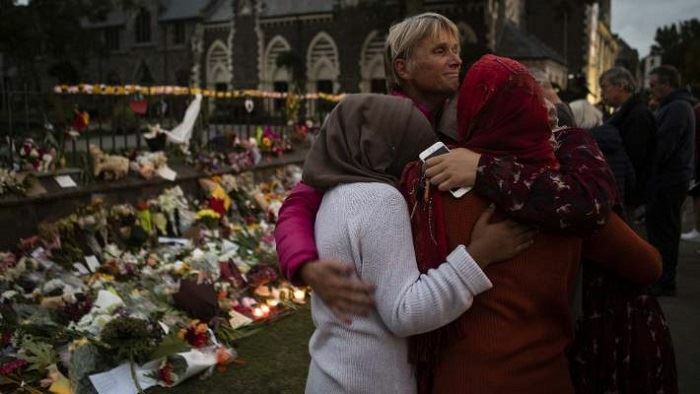 Prime Minister Jacinda Adern will lead thousands of mourners at a park in front of the mosque where most victims died, to observe the call, followed by two minutes of silence. It will also be broadcast on TV and radio, so the whole nation can participate.